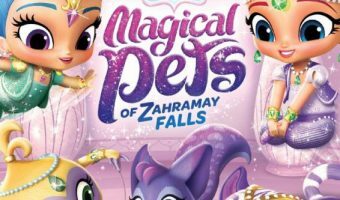 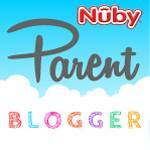 Shimmer and Shine Magical Pets of Zahramay Falls DVD out NOW! 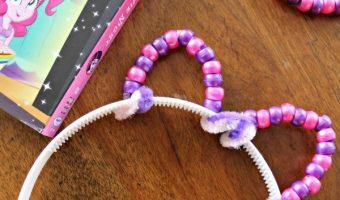 DESCENDANTS 2 DVD Available August 15th With Necklace Set! 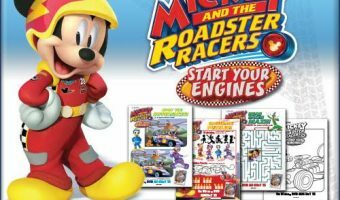 Mickey and the Roadster Racers Coloring Sheets and Start Your Engines DVD out August 15th! 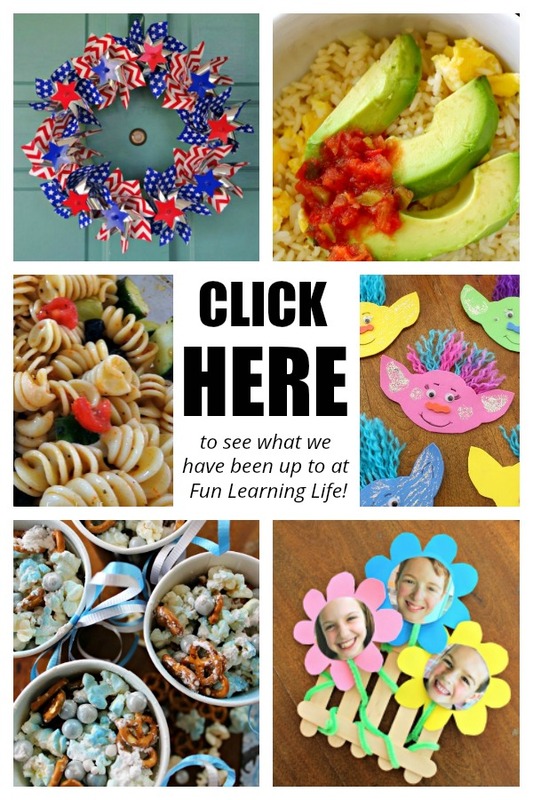 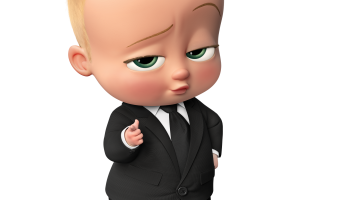 Timed Scavenger Hunt Game, Plus The Boss Baby Is Now Out On Blu-Ray!